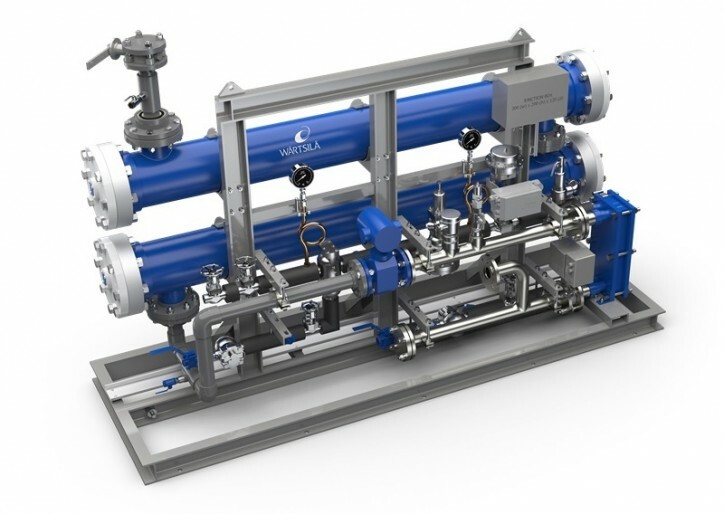 The technology group Wärtsilä’s dual technology option for Ballast Water Management Systems (BWMS) will enable Greece based operator Eletson Corporation to have its entire fleet retrofitted from a single provider. 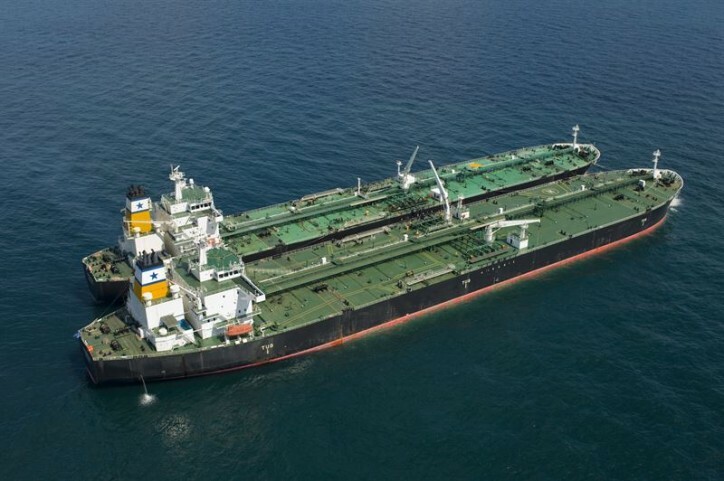 A total of 23 product oil, chemical, and LPG carriers of the company’s fleet will be retrofitted with up to 69 Wärtsilä BWMS units, comprising of both their Aquarius UV (ultra-violet) and Aquarius EC (electro-chlorination) systems. The order was booked in February 2019. Caption: Eletson Corporation will have its entire fleet retrofitted with Wärtsilä Ballast Water Management Systems. Vessel image copyright: Eletson Corporation. The International Maritime Organization’s (IMO) Ballast Water Management Convention came into force for newbuild vessels in September 2017, and for existing vessels by their next special survey after September 2019. It is aimed at preventing the spread of harmful aquatic organisms from one region to another, and at halting damage to the marine environment from ballast water discharge. “For Eletson, the BWMS supplier selection was a very important decision. Compliance enablement was naturally a prime requirement, but also the track record, the lifecycle costs, and the supplier’s support capabilities had to be considered. For all these reasons, we chose Wärtsilä,” says Lazaros Skoularikos, COO of Eletson Corp.
“Ballast Water Management Systems are one part of Wärtsilä’s extremely strong portfolio of environmental solutions. As the only dual technology provider in this field, we can meet all the requirements of ships with differing operational profiles, which gives the customer all the benefits of having to deal with only one supplier,” says Timo Koponen, Vice President, Processing Solutions, Wärtsilä Marine. The Wärtsilä BWMS technology is well proven for its efficiency and robustness. The Wärtsilä Aquarius UV BWMS has successfully completed all the required testing procedures and has been submitted for US Coastguard (USCG) Type Approval. This follows the International Maritime Organization’s (IMO) Type Approval for the Aquarius UV system, which was granted in 2012. The USCG approval process is extensive and involves both land and sea testing. 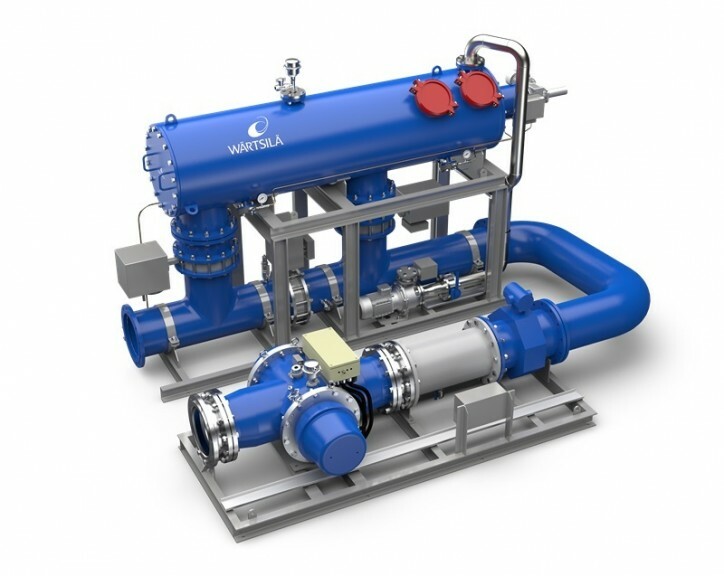 The company’s alternative BWMS technology, the Wärtsilä Aquarius EC, was granted USCG Type Approval in August 2018, and IMO Type Approval in 2013.